In celebration of those in the local area whose acts of heroism helped to save countless lives and who protect the place we’re lucky enough to call home, Travis Air Force Base is proud to present this year’s FREE Travis Air Show, Thunder Over the Bay! Come join us March 30th and 31st from 10 a.m. to 4 p.m. to give these heroes recognition the best way we know how: With a little air power! 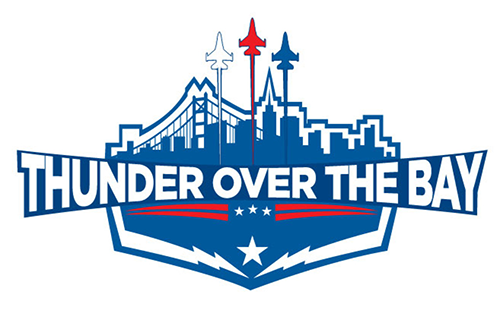 1 Reply to "March 30-31, 2019 – Thunder Over The Bay Air Show"
Awesome! It’s a bummer I still didn’t see you. Hopefully next year (2020).